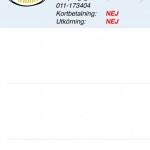 FogWise AB was in deep need of having an iOS-developer that could fix bugs and implement new features rapidly when a new iPhone version of the app called WISEcall was expected by their stockholders to be released in beginning of 2016. 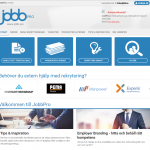 They contacted me for this assignment and I managed to fix the crucial bugs and implement new features that were desired from FogWise AB. 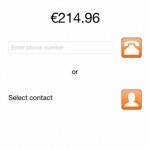 This app has the function of making phone calls to foreign countries for a cheaper price and the app was developed in SWIFT and Xcode. 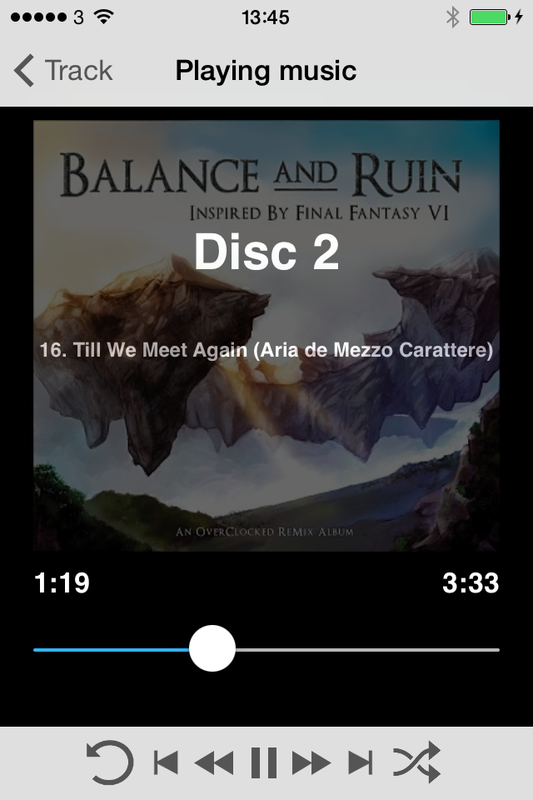 I submitted the latest version of this app in App Store in February 2016. 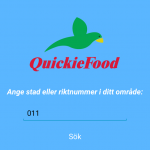 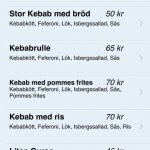 This is an app-based project I have made as an assignment for the web company Teknomedia in Norrköping. 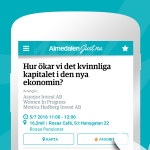 It is the Android-version of the app Almedalen Just Nu as a job request from Gotland Media AB, which is service for keeping track of which events are going to be held during the so called Almedalsveckan in Visby, Gotland. 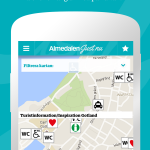 You can search with different types of criterias, read details, examine the exact location in the embedded Google Maps and use the calendar to synchronize these types of events. 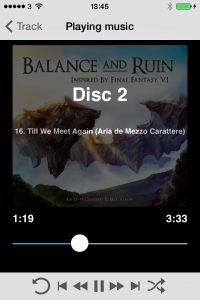 I developed this app in Java and Android Studio together with Git in order to manage the different versions of it and the latest version did I submit on Google Play in beginning of April 2016. 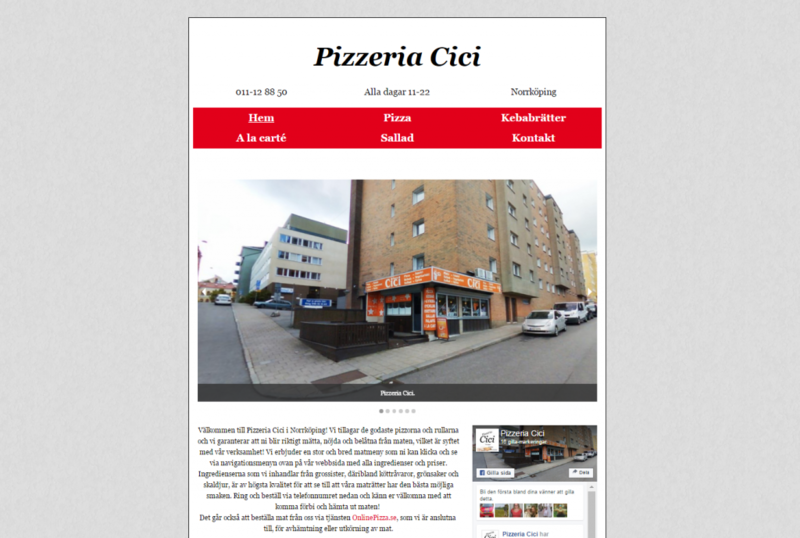 This website was created for Pizzeria Cici, a pizza store located in central city of Norrköping. 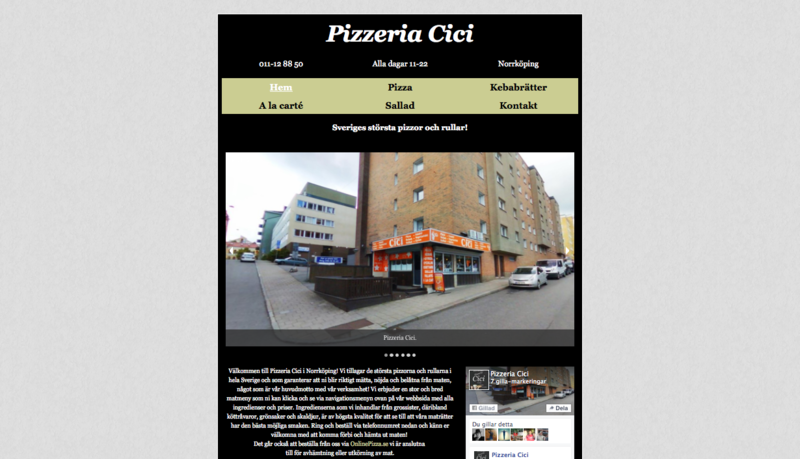 I used techniques like HTML, CSS and the responsive web design feature Foundation in it. 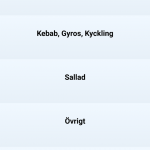 It also has the Facebook Social Plugin embedded to it so that you can see latest post, make a like-mark to and see how many Facebook-users like the page. A website which I have made for Elitcom Sweden. 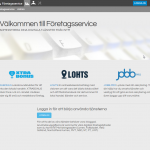 This company focuses on delivering services in the area of electricity, information technology and media. The website was constructed in HTML, CSS, PHP and Foundation, where the last mentioned technique makes the whole web design responsive. 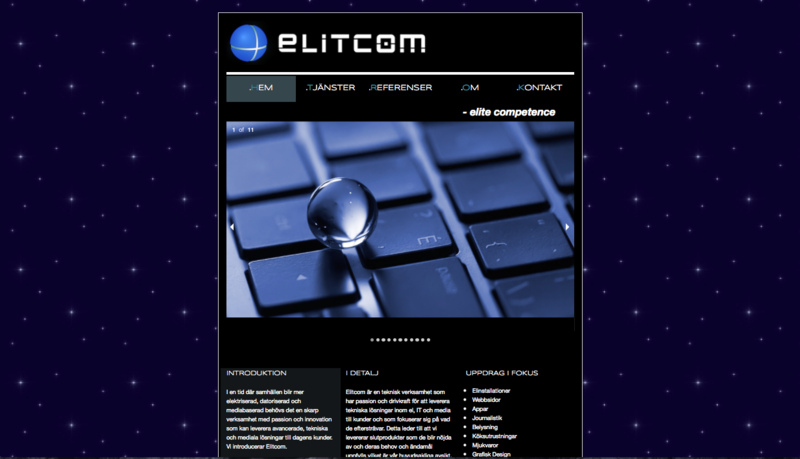 Which is common nowadays that websites in general have since more and more users browse through different sites with their cell phones. 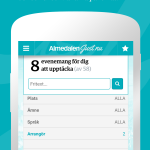 That is where the technique Foundation makes sure that the whole web content is adjusted and structured in a way to fit into the screen of a cell phone. 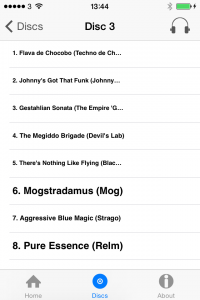 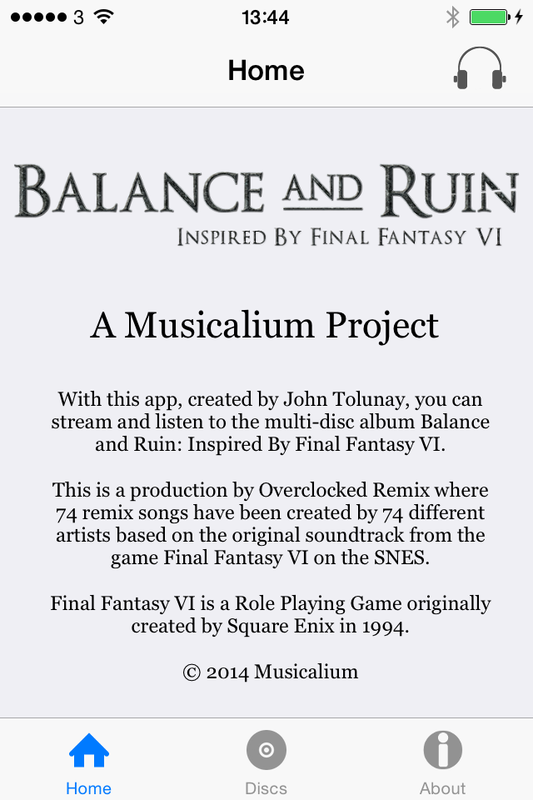 Musicalium, an app I made as a hobby project on the iPhone mobile device. 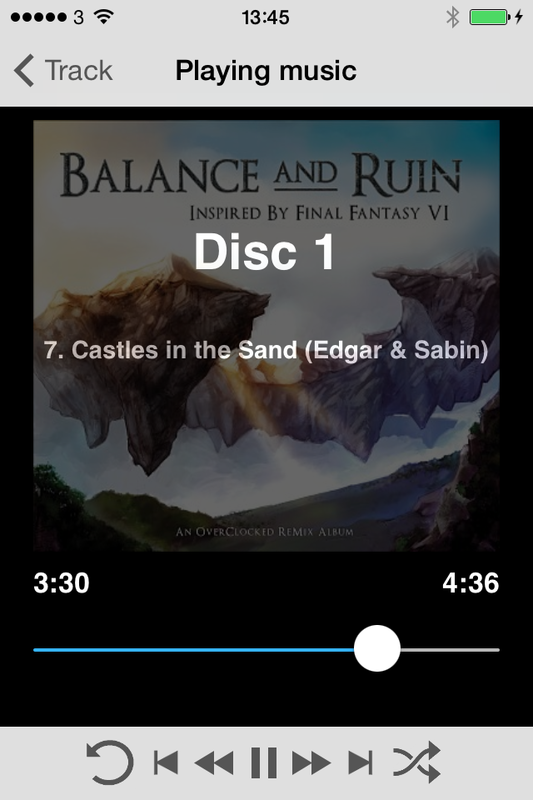 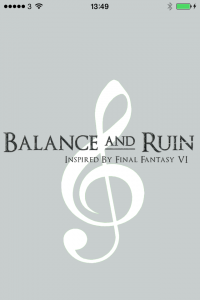 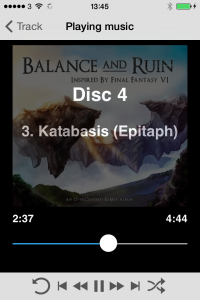 With this app you can listen to the multi-disc album Final Fantasy VI: Balance and Ruin, where every soundtrack is streamed from a specific server. 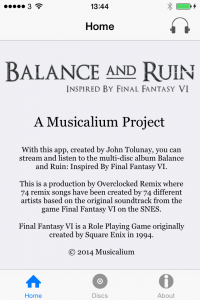 This album contains 74 songs created by 74 artists that have created new arrangements and interpretations of the songs from the role playing game Final Fantasy VI, which was released on the SNES by Square Enix back in 1994. 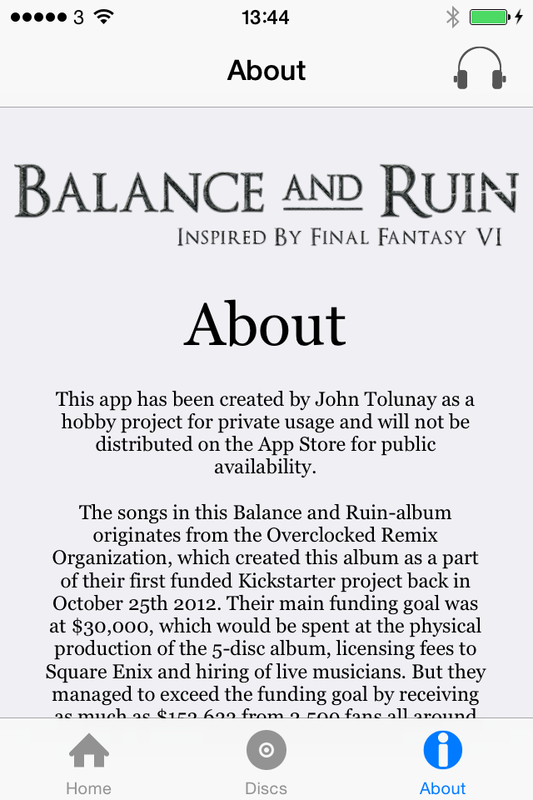 This app have I created for private usage and it won’t be released on the App Store. 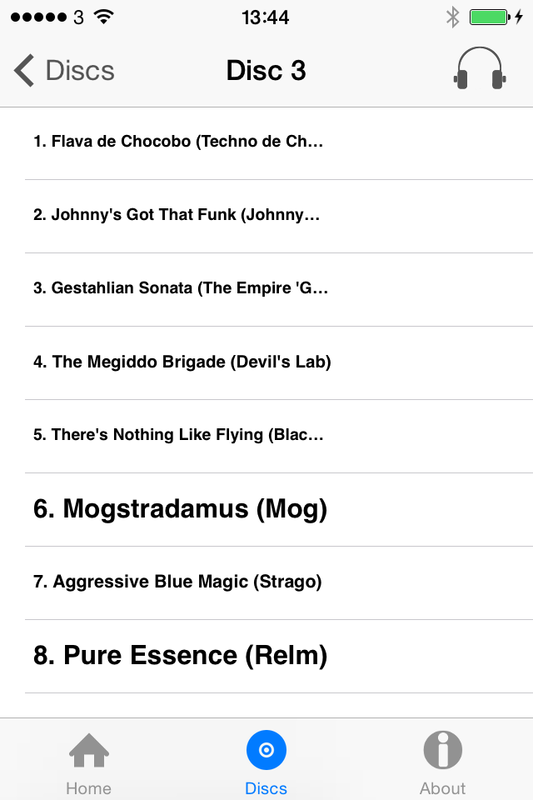 Special thanks to the organisation OverClocked ReMix (http://www.ocremix.org) who created the whole album. 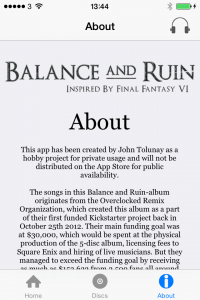 More info about this multi-disc album project can be found at http://ff6.ocremix.org. 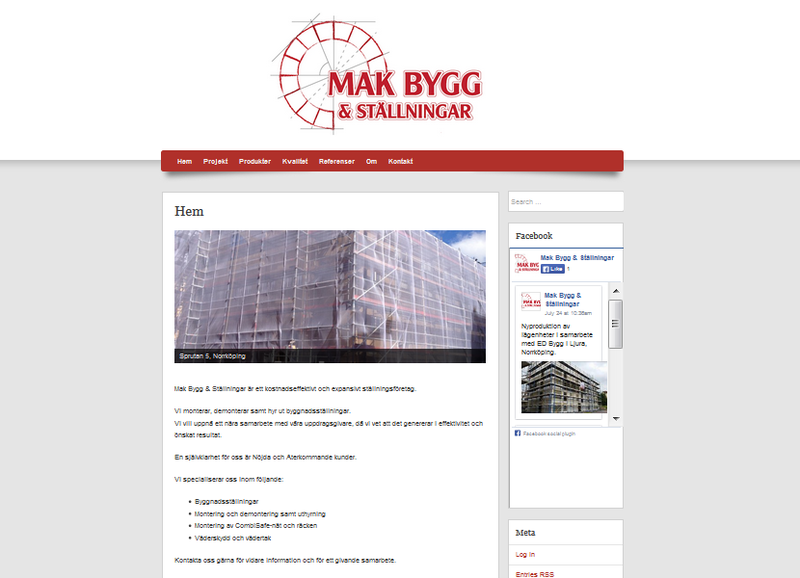 I made a website for a Construction and Racks Company, using the blog system WordPress and an existing appearance theme to add content and make additional design on the website. 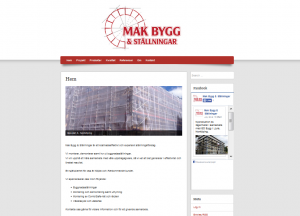 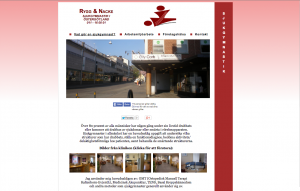 This company is located in Norrköping, Sweden and I also made a Facebook page as well as a Google+ page. 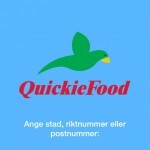 I designed a logotype in 2012 for the software company ‘Playunick’ that nowadays has gone out of business. 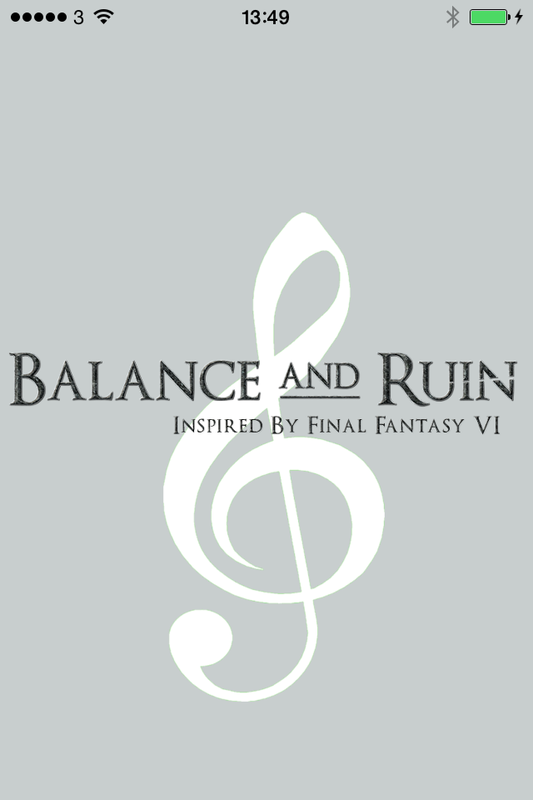 This logotype was done in Adobe Illustrator.